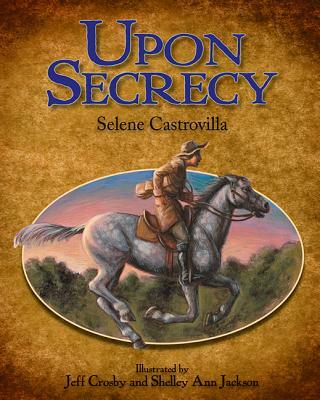 Selene Castrovilla is a novelist and nonfiction author. She holds an MFA in creative writing from New School University and a BA in English from New York University. She lives on Long Island with her two sons. Jeff Crosby and Shelley Ann Jackson are graduates of the prestigious MFA illustration program at the School of Visual Arts in New York City. As professional illustrators, they have worked individually for a wide array of clients. This is their second collaborative picture book. The couple lives in Colorado.